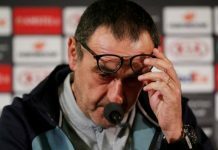 Off the back of crashing out early in the Champions League on Wednesday evening, it has emerged that after these frustrations, there could be a small summer reshuffle on the cards at Chelsea. 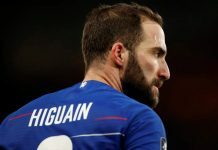 According to various press reports, Mourinho will be given somewhere in the region of £80 million to bring players in this summer and there could well be a few surprise exits. The Blues priority has been The Premier League title this season and of course they’re still on for that being five points clear with a game in hand. 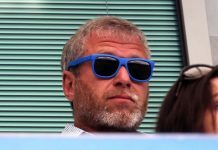 However, the fact they have not even reached the Quarter Finals of the Champions League has dented their European reputation and owner Roman Abramovich will demand immediate improvements in the competition next season. 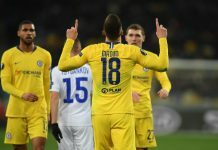 With that in mind, Abramovich will be handing Moruinho some cash to play with and there are already a whole host of targets being looked at, including including the big names Raphael Varane and Paul Pogba. 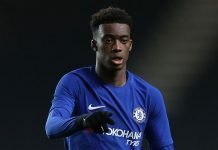 Mourinho has also sold many players since moving back to Stamford Bridge and has been good at making money on them, there could be a few more surprise departures this summer to make room for new talent. 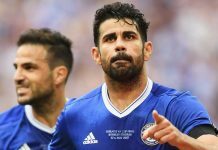 A number of players have not reached form this season and could well be slipping away from Stamford Bridge. Gary Cahill has been out of form and favour recently and is under real threat from Kurt Zouma, as well as potential arrivals. 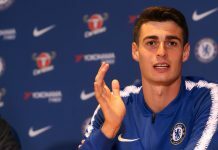 Oscar too has been lacking any real form this season and could be one who will see the exit, with Juventus showing a real interest. 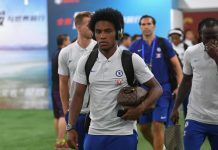 Brazilian Willian has also been the subject of much criticism and could become a victim. 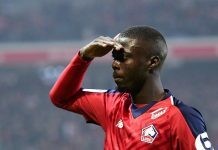 Some of these players maybe used as make weights for any potential in comings. 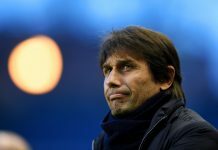 As well as that there are doubts surrounding Filipe Luis, Petr Cech, Ramires, Didier Drogba and Loic Remy who could all evaluate their options at the end of this season. 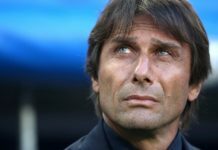 A lot will depend on the outcome of the Premier League standings but it’s certain their will be a potentially very busy summer ahead for Chelsea, Mourinho, their negotiators and the scouts. Simon Phillips – News Editor – Click here to follow my Twitter and keep updated with all things Blue!